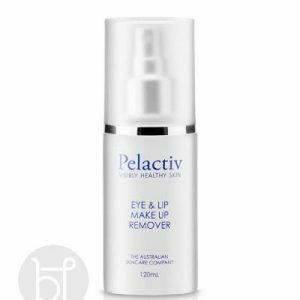 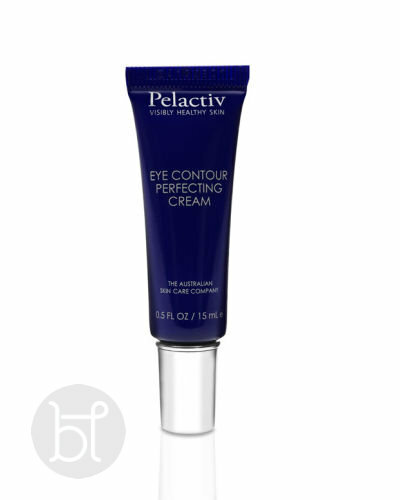 A beautifully nourishing and hydrating Pelactiv eye contour cream formulated to improve the appearance of premature ageing around the delicate eye area. 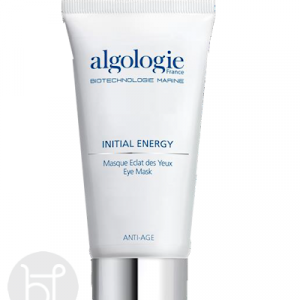 This luxuriously smooth cream contains vitamins and anti-oxidants to protect the skin from the ravages of environmental pollution. 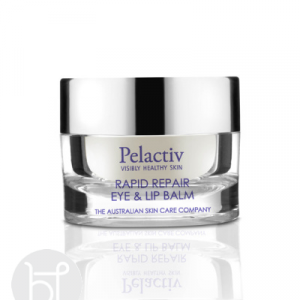 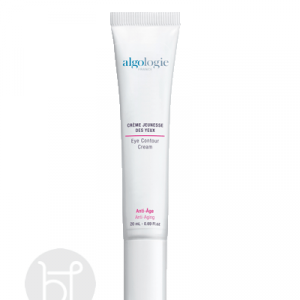 Contains Native Common Blackthorn to visibly firm skin and strengthen capillaries.